Other Filter Features When the air conditioner is turned off the Auto Clean function automatically runs a fan to remove dust and moisture in the heat exchanger. So it stays clean and dry, which prevents the growth of bacteria and mildew. 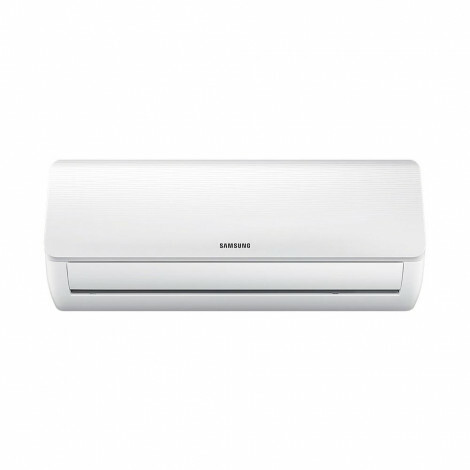 Other Features *Fast cooling, faster comfort Fast Cooling Mode cools the room fast by running the compressor at the maximum level with the faster fan speed for 30 min. So it provides relief from the sweltering heat outside. 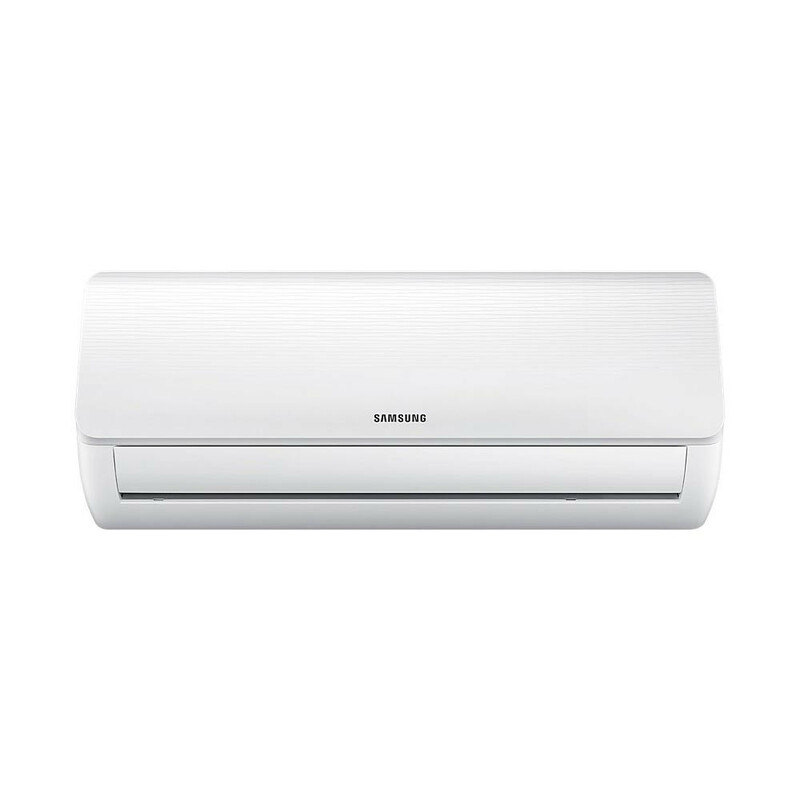 *Keeps your room clean and fresh Samsung Air Conditioner†s Full High Density(HD) filter blocks out dust and allergy-causing bacteria. It removes microscopic dust particles and other airborne impurities, so you can keep the air you breathe clean and fresh. *Enjoy a good night’s sleep Good Sleep mode creates the desirable climate for a good night’s sleep. With its temperature control and moisture adjustment it may help you feel comfortable during your sleep.